Intel’s latest i9 Processors are out and it’s quite expensive. This 18 core desktop chip is made for geeks that can afford $1,999 for it. And I totally loved the small intro video made by Intel. The X-Series or the Intel Core i9 processor has variance in its core and you can get a 10, 12, 14 and 16-core variants starting from $999. The clock speed is 3.4GHz which can go up to 4.3GHz on dual-core speeds with the support of Turbo Boost 2.0 & with 3.0 of Turbo Boost the clock speed will be 4.5GHz. Moreover to counter the heat issues in such an extreme setup of a high number of cores Intel has developed their own cooling solution. This cooling solution is a liquid that can feature 140W TDPs (thermal design points) and hence will draw the maximum power out. This computer chip is of course not made for everyone, but hardware geeks can surely have fun with it. Its almost a dream come true for geeks. 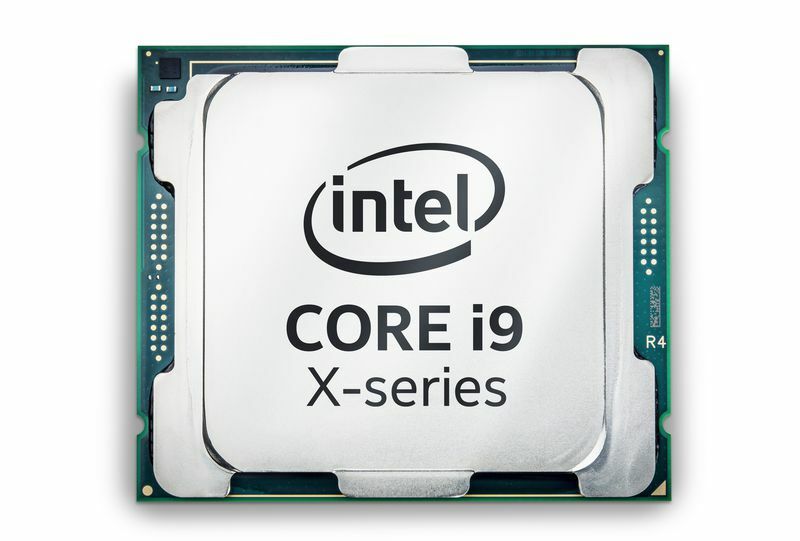 Intel Core i9 was introduced with more powerful new versions of i5 and i7 processors at Computex today. Gamers and content makers will surely want to grab the extreme chip and do some fun by vlogging, playing and recording at the same time. 18-cores and 36-threads in this machine have been proudly pointed by Intel to be the first consumer desktop with such greater power. The Core X family also includes Core i5-7640X at a price of $242, that has 4-threads and 4-cores inside. The Core i7 series range starts at $339 with 8-thread 4-core and $599 version has 16-thread and 8-cores in it. In coming weeks you will be to order this new chip inside Intel’s new X299 motherboard chipset. These new processors are built and updated from the sixth-generation Skylake platform and its referred now as Skylake X. Sounds ultra geeky to me. The competitor AMD with its latest launch of Ryzen was said to be the best in 2017 with 16 core and 32 threads inside, but this new Inter Core i9 has surely surpassed its biggest competitor in the market.